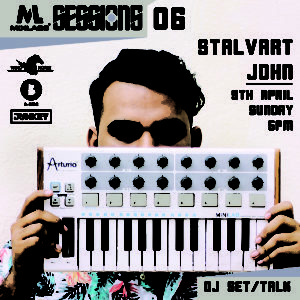 Wind Horse Record Crew and Music Producer Stalvart John is conducting a Workshop and a DJ Set at Mixlabs on 9th of April. This event is being organized by Mixlabs, an experimental space designed for the next generation of un-orthodox musicians ready to take their game to the next level.  The idea behind Mixlabs sessions is to showcase talented artist who are not visible in the mainstream radar. In this Session Stalvart John will give a brief talk about the history of House Music, his long spanning career and how the art of radio and podcasting works. 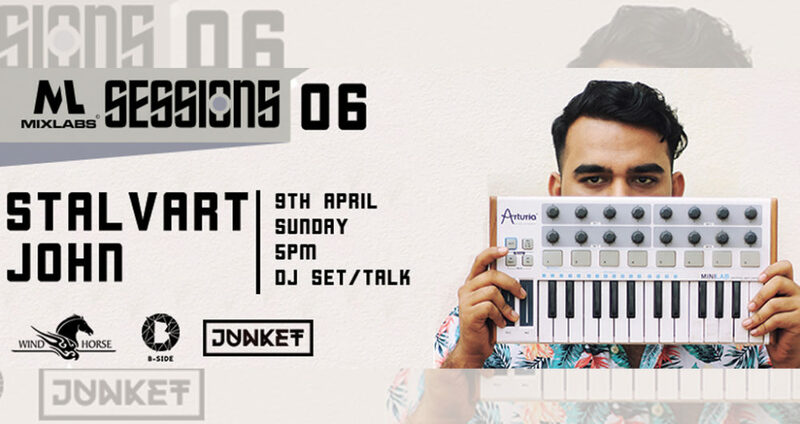 The talk will be followed by his signature sounding DJ set which will be broadcasted live on the Mixlabs facebook page. 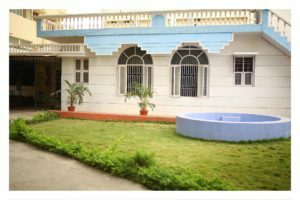 And if you want to catch the event in person, the institute is situated at Kalyan Nagar, Bangalore. 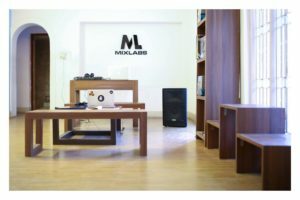 The Mixlabs team Consists of Nikshith Shetty Aka Knique (Point Blank Pass Out) and Asif aka Devious (SAE Dubai pass out) handles music production and sound engineering, Armaan handles sales and marketing and Jayaram Sharma aka Jeza teaches the art of DJing. 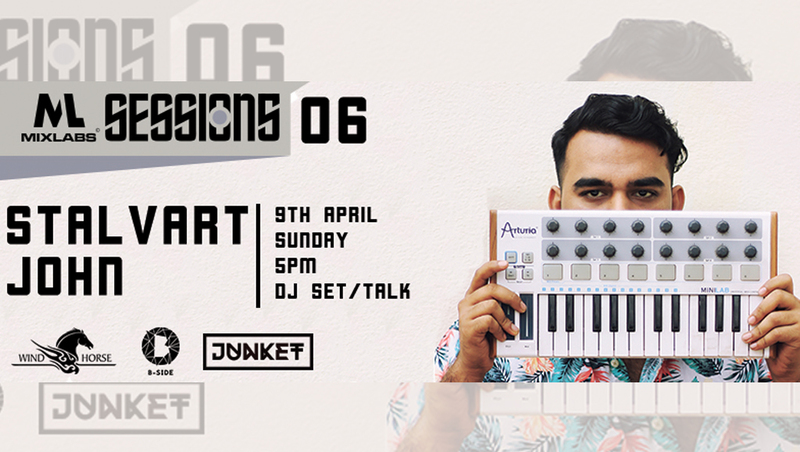 The programming for the sessions is done by Junket an artist and booking agency based out of Bangalore.